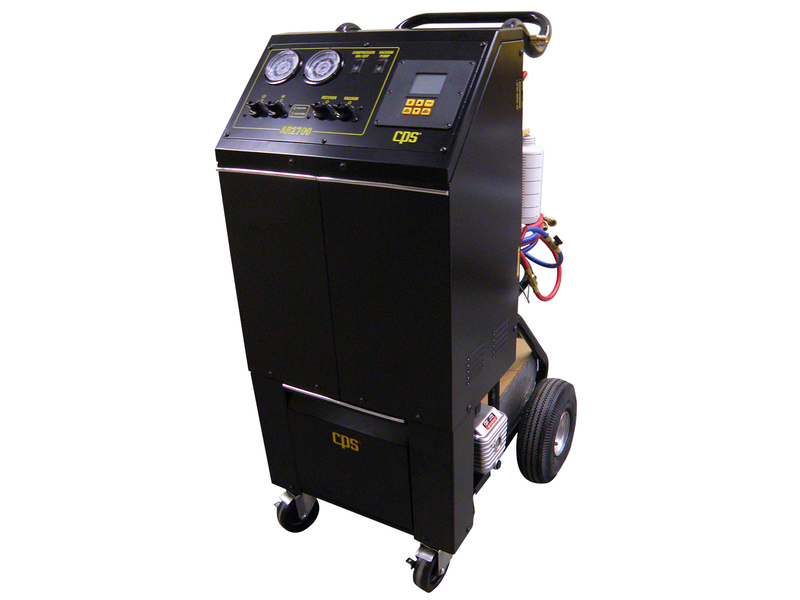 AR2700 | Recover, Recycle, Recharge - CPS Products Inc.
• Semi Automatic simple to use Recovery, Recycle, Evacuate and Recharge machine. Built for the working man. • Utilizes manual ball valves in place of solenoids making the AR2700 impervious to contamination and sealants. • The AR2700 can be programmed for 50LB, 90LB, 40 Kilogram tank.